Syllabus of the Online Course (Subject): West African Monetary Zone. West African Monetary Institute. 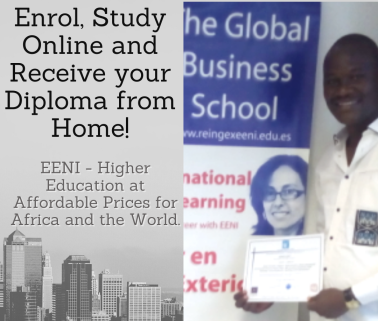 Description of the Online Course - West African Monetary Zone (WAMZ). In 2000, five Western African Countries (the Gambia, Ghana, Guinea, Nigeria, and Sierra Leone) established the West African Monetary Zone (WAMZ). At the same time was set-up the West African Monetary Institute (WAMI). The West African Monetary Zone (WAMZ) is a monetary and customs union with a common currency, the CFA Franc. Initially, they propose the introduction of the Single Currency in 2003. Finally, they agreed to launch the new single currency in 2015. 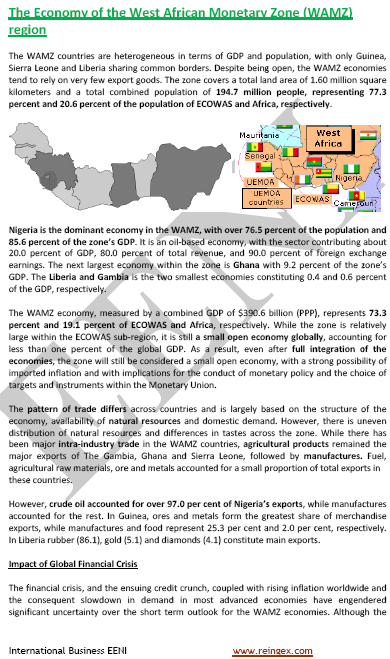 The West African Monetary Zone (WAMZ) region. 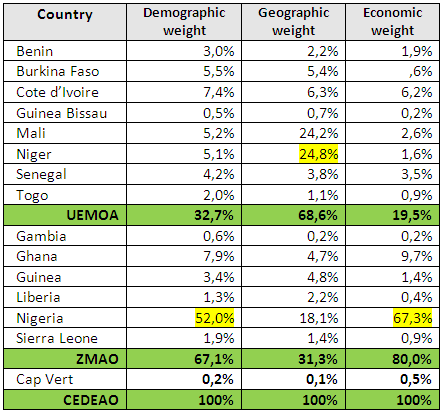 The West African Monetary Zone (WAMZ) belongs to West African Economic Area (African Civilisation). See also: West African Economic and Monetary Union. 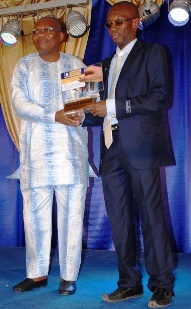 Ouandaogo Abdoul Karim (Student of the Master of Science in International Business, University of Ouagadougou & EENI) winner of one WAEMU regional award.